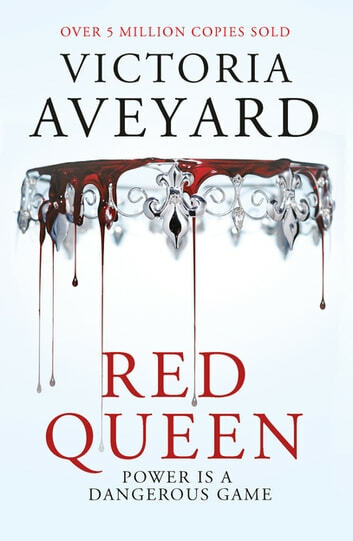 The first novel in the #1 bestselling RED QUEEN series by Victoria Aveyard. Like all books I read, I read the preview first. When I realized I'd completely zoned out of everything going on around me, I went aheada and bought the book. I was definitely not disappointed with my purchase. Anyone looking for something innovative and exciting....probably shouldn't be reading dystopian fantasy. The plotline is relatively generic, a fair amount of tropes to go around. 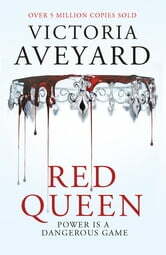 But in spite of that, the entire book is polished to an immaculate quality and in spite of myself, the twist I knew was going to happen completely took me by surprise. This is one of my must-read books of the decade. Congratulations on an amazing debut novel, I eagerly await the next installment, it has a great obligation weighing on it's shoulders. Learnt of this book from a recomendation. It was amazing!